Spring has sprung and it’s time to revamp our beauty routines! With the change of seasons and the current life changes I’ve been going through, there’s no better time to revamp and regroup my attention. 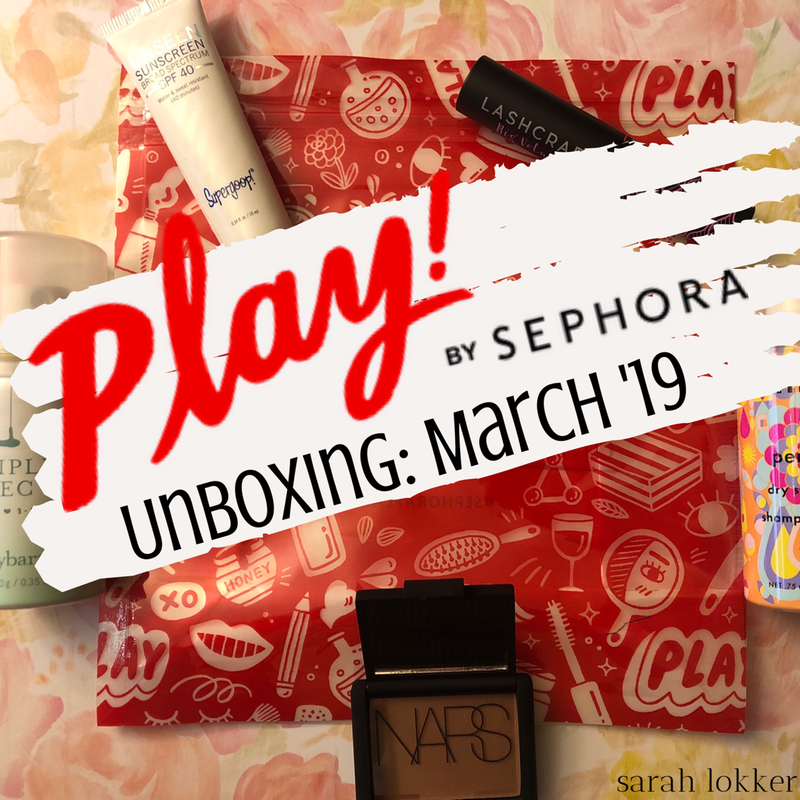 This month’s Play Box has a bunch of products to break stereotypical routines I’ve grown accustom to, as well as some products I already know and love. This bronzing powder is a cult-favorite and it’s easy to understand why: it’s buildable but doesn’t leave you looking orange or appear muddy the more product you use. 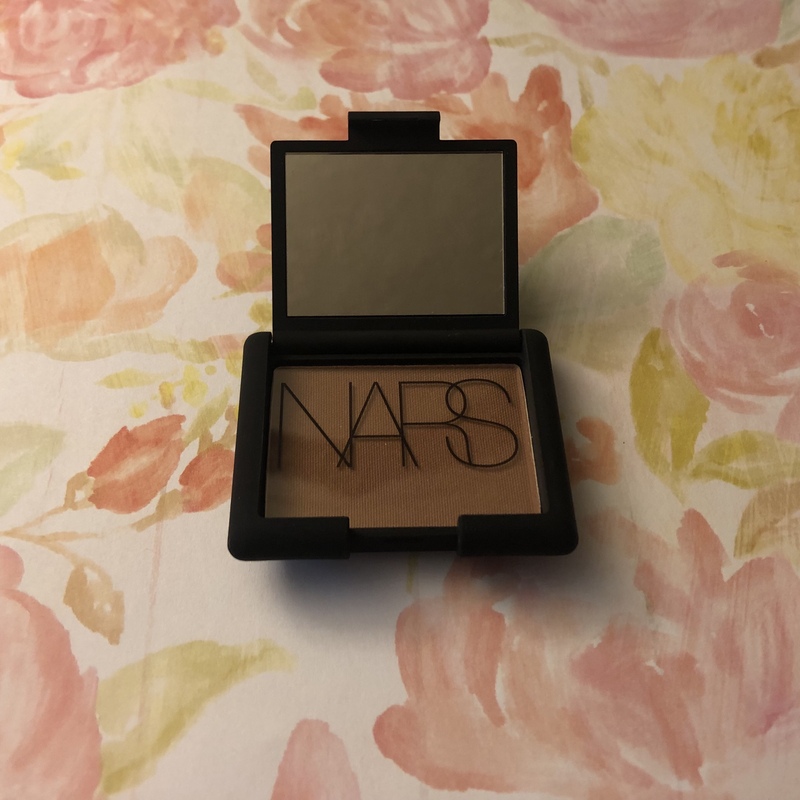 It’s not often that I opt for a bronzer that has shimmer in it, but its golden hue compliments my skin for a literal sun-kissed glow and will become a staple until I achieve the golden color I want this spring/summer. 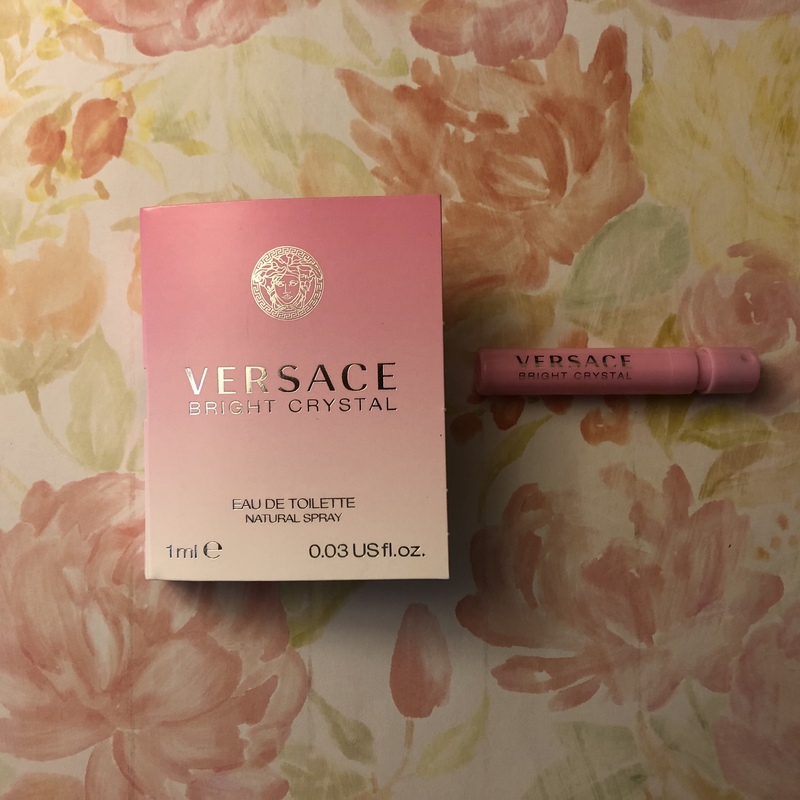 I’ve been loving this product and have grabbed it every day. 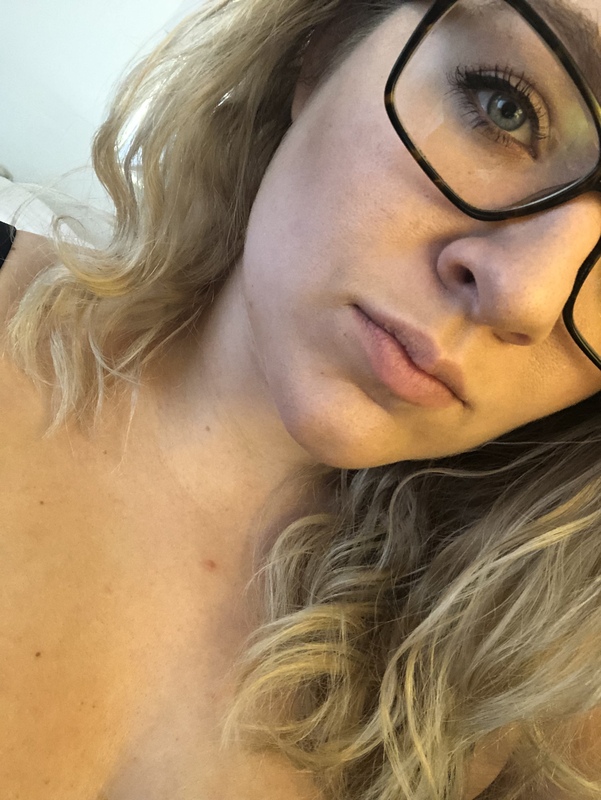 Not only do I use it to warm up my complexion, but I’ve been using it as a crease shadow for an everyday eye look with a champagne shadow and a basic winged eye. The powder is easy to blend and those shimmers bring out the yellow specks in my eyes! Side note: Even for this being a sample-sized product, I was obsessed with how sturdy the component was! I love when companies pay attention to every detail, especially its packaging. Normally, I would put my foot down on spending $40 for a bronzer, but with all things considered, it’s definitely something I’m considering! 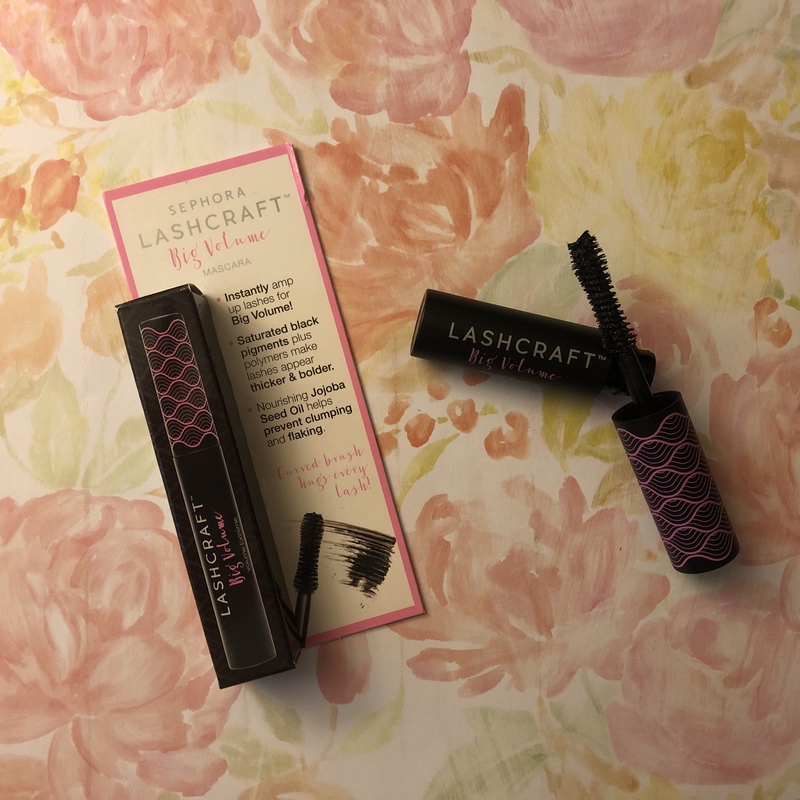 It’s a known fact that mascara is one of my favorite products to test out, but receiving this only a few months ago had me a little bummed. I wasn’t a fan of it then, and my opinion hasn’t changed. With all this new creative energy, I have been trying to get into the habit of creating routines for myself, starting with a fool-proof skincare regime. But, the one step I always forget is SPF. 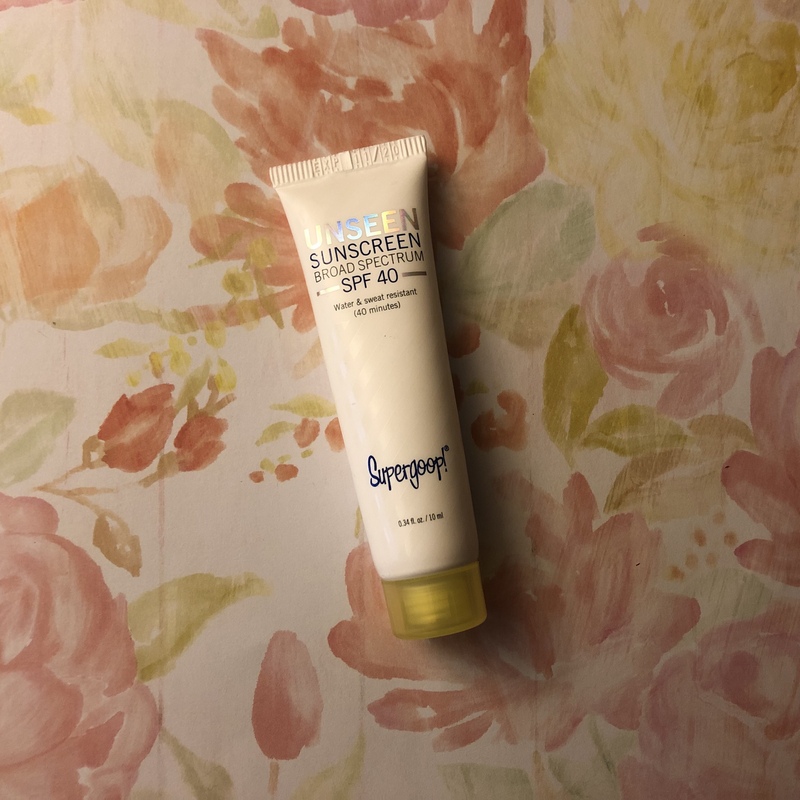 This isn’t your typical Coppertone sunscreen: It’s a weightless and scentless formula that doesn’t irritate the skin. Its invisible gel-like formula melts into the skin and adds some much-needed protection to your makeup routine. 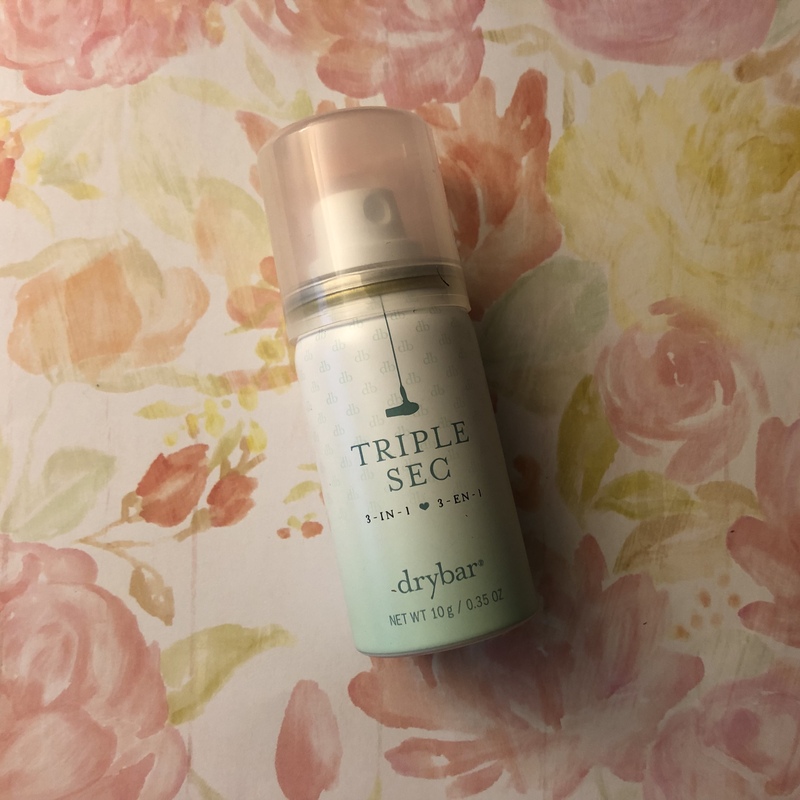 The formula reminds me of one of my favorite primers and its shine control doesn’t leave me in search of blotting sheets! While doing research on this product, I learned that it’s also made with Red algae, which helps protect against the harmful effects of Blue Light, or the light emitted from our screens. I definitely seeing this becoming a part of my everyday skincare routine, regardless if I leave the house or don’t apply makeup. It’s been nearly two years since I discovered this product, but with fully embracing the dirty hair lifestyle, it’s important to find a product to refresh my hair in-between washes. With longer hair, I’ve been opting to use this more as a volumizer rather than a texture spray, but it’s still a great addition to my hair regime. The only reason I can embrace the aforementioned dirty hair lifestyle is because of the creation of dry shampoo. I’m almost positive that 76% of my existence is composed of dry shampoo! I don’t love breaking the bank on haircare products, especially dry shampoos but this could be one I make an exception to the rule. This talc-free formula doesn’t leave my hair feeling weighed down or gunky, especially with already dirty hair and it has a refreshing scent. The spritz packs a punch, but the product doesn’t leave my scalp feeling gross, but rather refreshed and clean. While researching, I also discovered that Amika offers a dry conditioner and imagining the duo together could really revamp my in-between washes routine! With how floral-heavy this perfume was, I was very apprehensive. However, the notes of yuzu, pomegranate and iced accord made it really balanced. The floral notes of peony, magnolia and lotus flower blends this into a perfect transition of springtime and the scent was long lasting, complimenting well with my body’s natural scent. I don’t think this would be a perfume I’d run out and buy immediately, let alone for the full retail price. On a recent Marshall’s run, I did see this exact perfume for only $25, so it might be something to consider at the discounted price. 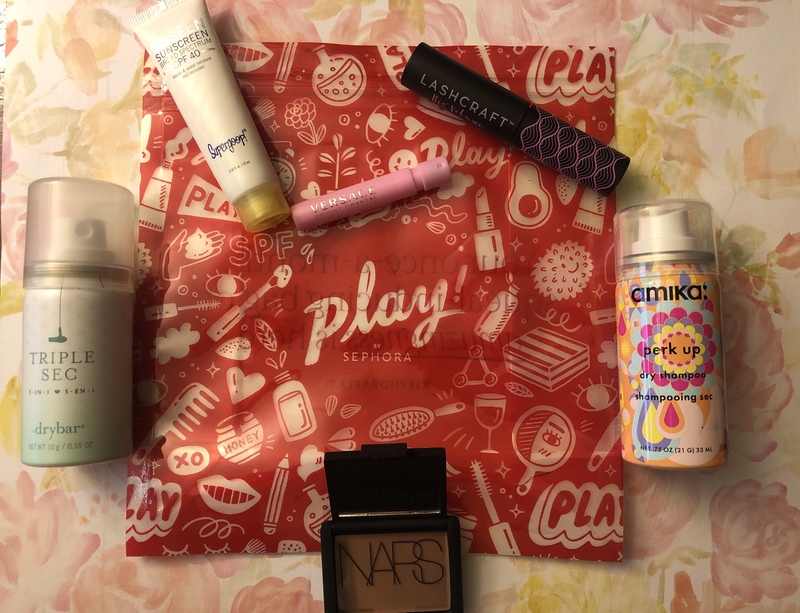 This entry was posted in beauty subscriptions, makeup and tagged #blogger, amika, bblogger, beauty blog, beauty blogger, beauty guru, blogging gals, blogging girls, bright crystal, bronzing powder, Drybar, haul, laguna, lashcraft big volume mascara, makeup, makeup doll, makeup dolls, makeup haul, makeup talk, NARS, perk up dry shampoo, play box, sarah lokker, Sephora Collection, Sephora Play, sephora play unboxing, supergoop!, triple sec 3-in-1, unseen sunscreen broad spectrum spf 40, versace. Bookmark the permalink.